Earlier this week, I wrote about what you should do when a crown falls off. Today, I will discuss what you should do when you lose a filling. 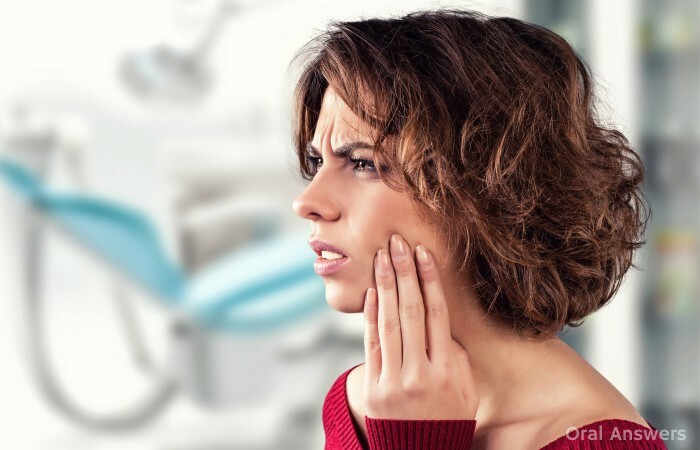 Losing a filling from your tooth can be quite a traumatic event, especially if it comes out while you’re eating and you accidentally bite down on it. However, there’s really no need to worry when a filling comes out of your tooth because your dentist will be able to fix it. 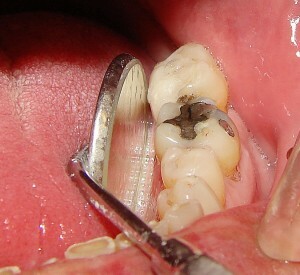 If it was a gold or ceramic inlay filling (rather uncommon) then you may want to save it if you can find it since your dentist may be able to cement it back into place. The first thing that you should do is remove it from your mouth so that you don’t accidentally swallow it or breathe it in. A majority of the time when you swallow a filling, it simply passes without a problem. On the contrary, if you accidentally breathe a filling into your lungs, it could cause an infection. There are lots of different reasons why you might feel pain coming from your tooth. One of the more common reasons is called pulpitis. Pulpitis is an inflammation of the dental pulp. Dental pulp is the portion of your tooth that has blood vessels and nerves in it. 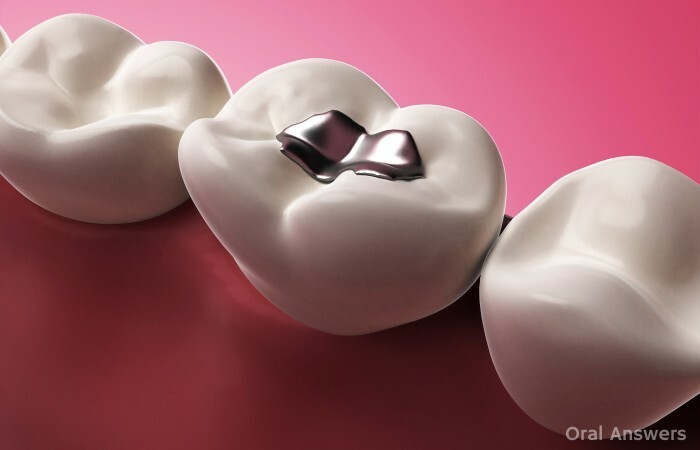 It is the core of your tooth that nourishes the hard parts of the tooth. If you want to see a diagram of the anatomy of a tooth, click here. Normally when parts of our body get hurt, they get red. This is a process called inflammation. Our body sends blood and defense cells to the site of injury so that our body can begin the healing process. This works great on most parts of the body. However, sometimes it’s not so good when it happens inside our teeth. When the dental pulp gets irritated, our body responds by sending extra blood and defense cells to the pulp. When inflammation occurs on any other part of our body, there is room for expansion. For example, if we hurt our finger, our finger gets a red and puffy as it starts to heal. 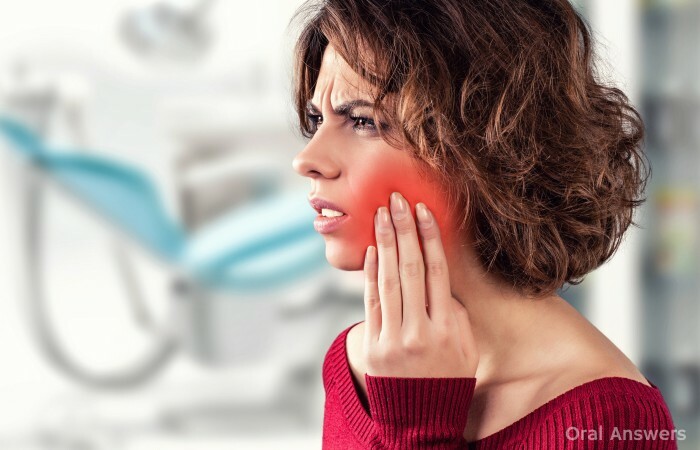 When we irritate our teeth and the pulp gets inflamed, the pulp doesn’t have anywhere to go — the pulp is surrounded by a very strong and hard tooth. 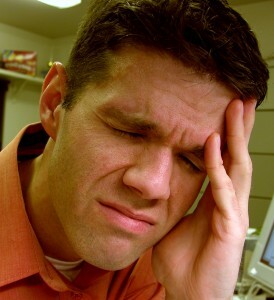 This increase in pressure can push on the nerves that run inside the dental pulp. Since the nerves in the pulp are only capable of sending the signal of pain our brains, we feel pain. The inflammation also makes our teeth more sensitive. Things that normally wouldn’t hurt a tooth all of the sudden start to cause pain. For example, breathing in cold air, drinking hot drinks or chewing food can cause pain. This is pulpitis, an inflammation of the dental pulp. There are two types of pulpitis, irreversible and reversible. I describe each one below.